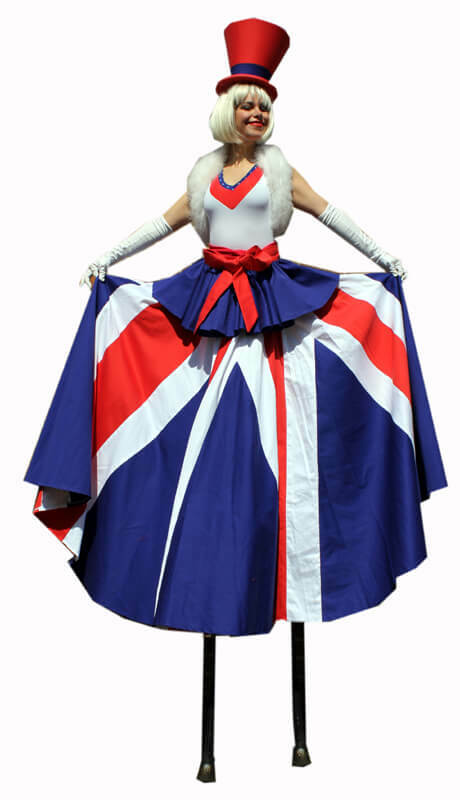 Adopt the features that define a party as the hit of the year with our British themed entertainers. Every British themed party that respects itself should have iconic elements that are closely related to British culture. So, sit back and enjoy our fantastic Queen Elizabeth Lookalikes, British Soldier Living Statues, and Stilt walkers, among so many others, as they perform their incredible acts for you for a celebration with no beginning and end! Of course, no such party is considered complete without the typical slapstick comedy that distinguishes the lovely British people. And, yes, we also serve that to your plate! 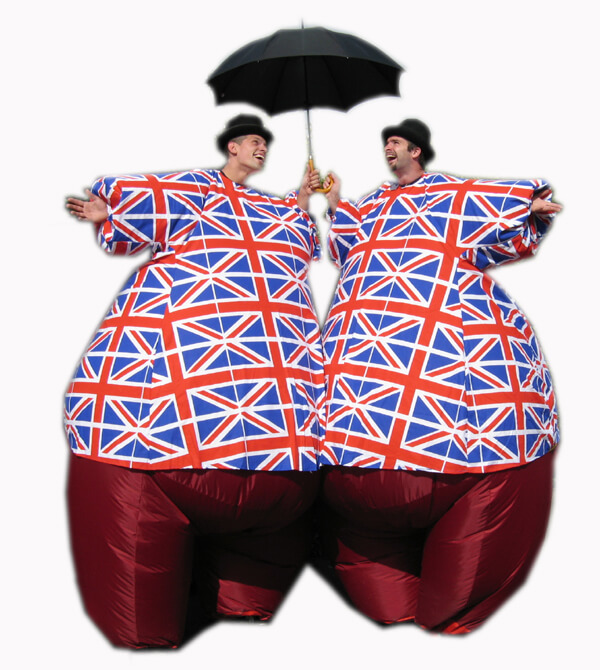 Our Mime Acts are admittedly hilarious and make the perfect addition to any British themed party or event. You get the chance to watch everything from noble Beefeaters to Royal Soldiers mime acts. A welcome touch for sure! To compliment your party, you can also use our impressive flag dancers in whites, reds, and blues to infuse a royalty like flair and amaze the crowds. Still wondering if this party is going to be much talked about all year round? Fear not, as we have a little something special for everybody and every taste! Have we told you about the Penny Farthing act? It is one of our most loved acts ever, where eccentric characters, such as the witty banter and Penny Farthing, entertain the crowds and become one with the people while manipulating objects, juggling, and many more. That aside, we can also enhance the performances with suitable musical options, ranging from a vintage vocal trio performing live, to a military band, so that you throw the most fascinating British themed party of all times! 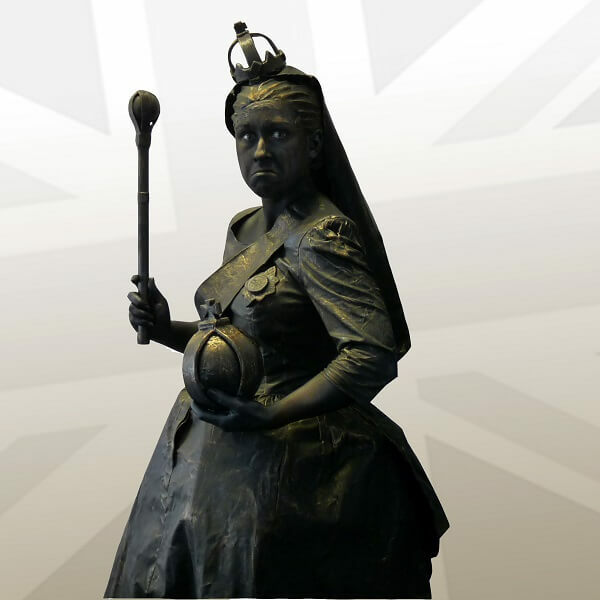 British born Mary, the same height as the Queen, is a perfect likeness of Her Majesty the Queen. 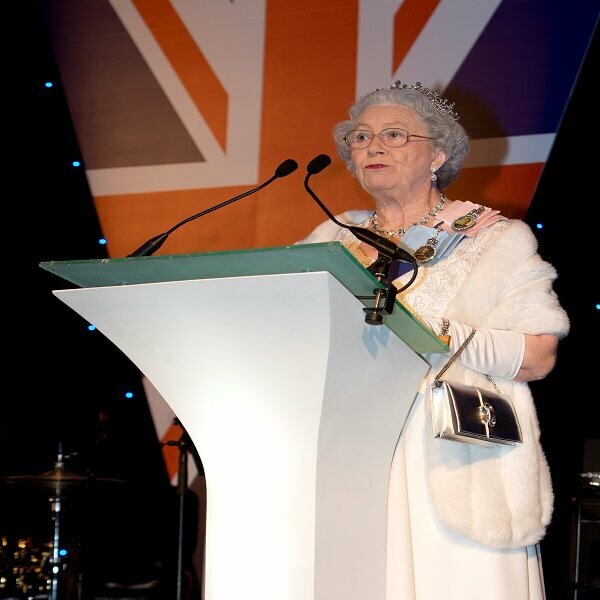 She has an extensive wardrobe collection and portrays the Queen in serious or amusing situations, but would never intentionally do anything untoward. Great for meeting and greeting guests upon arrival, mix and mingle with guests and photos. Great for meet and greet, mix and mingle and pose for photos with guests. Here is Del Boy aka Derek Trotter as the cheeky cockney market trader from the classic sitcom Only Fools and Horses. He has been a professional Del Boy Lookalike for many years now and has appeared on national television more times than he can remember. Apart from being a Del Boy Lookalike and Soundalike, he will interact with people by telling jokes, selling dodgy gear (Del Boy Style!) and entertain by ad-libbing with witticisms that will create laughter at any event all in Del Boy lingo. Will meet and greet, mix and mingle, do anything basically, but pole dance!! “My name is Bond”, you know the rest. What you didn't know is that we provide the best Lookalikes who will meet and greet, mix and mingle and pose for photos with guests. The Comedy Foot Soldiers are highly experienced, lavishly dressed, interactive, sharp-witted and physical comedy comedians. They are that wow factor that starts the whole night alight! The ice-breakers that specialise in starting the occasion with a bang, they perfectly frame any event they are given and create a lasting first impression for whoever comes their way. 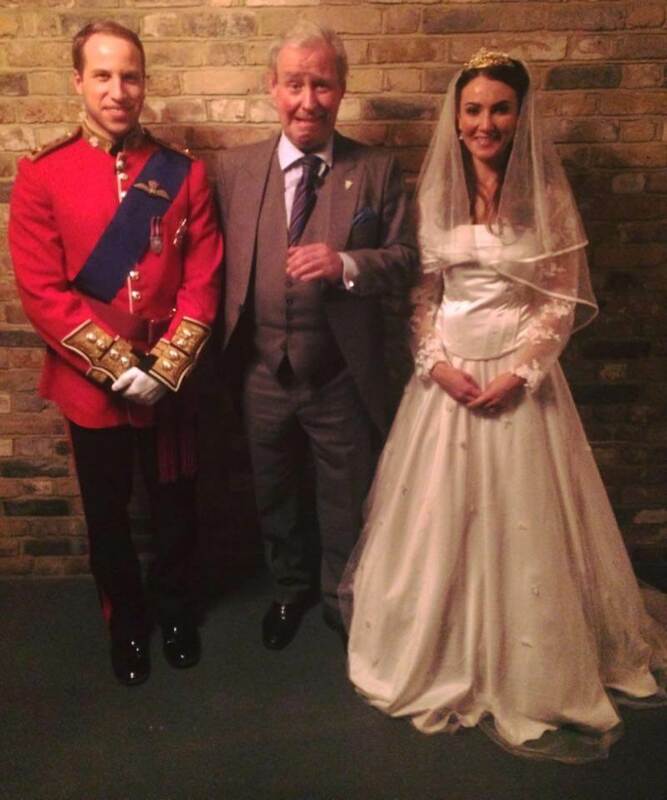 Over the last 20 years they have developed their very own unique blend of verbal banter, physical comedy and light-hearted fun and so they can guarantee your guests will feel special and will receive the ultimate royal welcome, whoever they may be. The Foot Soldiers will welcome guests upon arrival, announce dinner, help to direct the guests, introduce speakers, help hand out gifts, start the dancing and generally assist wherever possible. 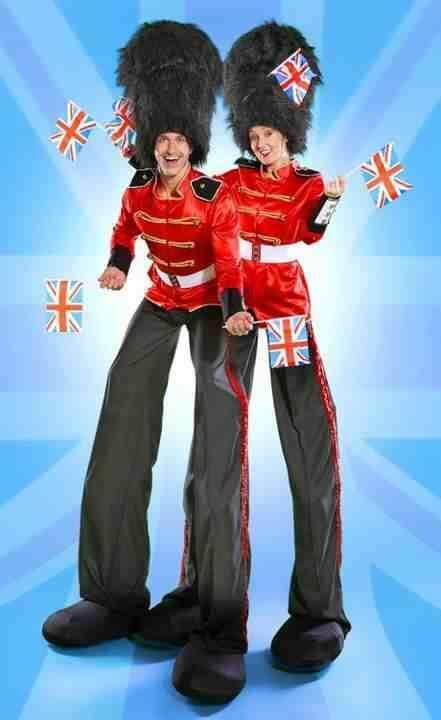 Our patriotic red while and blue stilt walkers can bring the spirit of John Bull to your event. 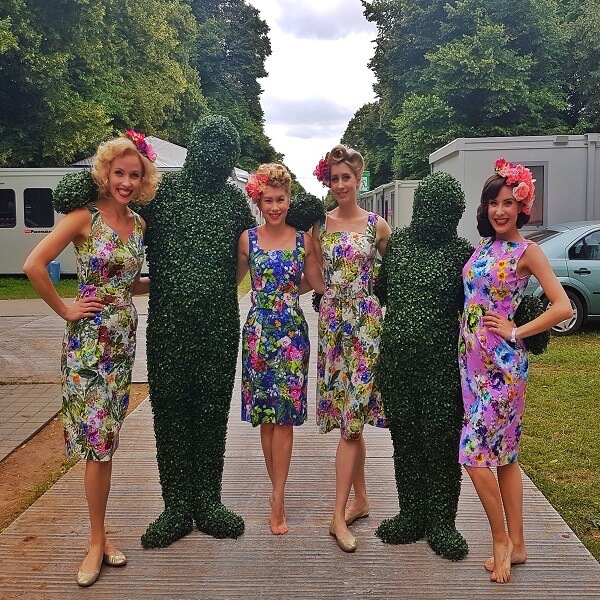 Literally standing out from the crowd, these highly skilled performers can pose for photos with guests, giving them an amusing keepsake of the occasion to make it truly memorable. Human Living Statues are so alike the real thing that they provoke a hilarious reaction once they move. Your guests will actually wonder how someone can remain in the same position without moving, for such a long time. However, once they do move, the reactions of the unsuspecting guests who have been caught out are hilarious. The Living Human Tables will make a unique centre piece at your event. The table will entertain in the character creating an exciting buzz and meet and greet your guests on arrival with their first cocktail or appetizer of the evening. Ideas to serve: wine, hors d'oeuvres, dessert, candy, name tags, or whatever else you like. 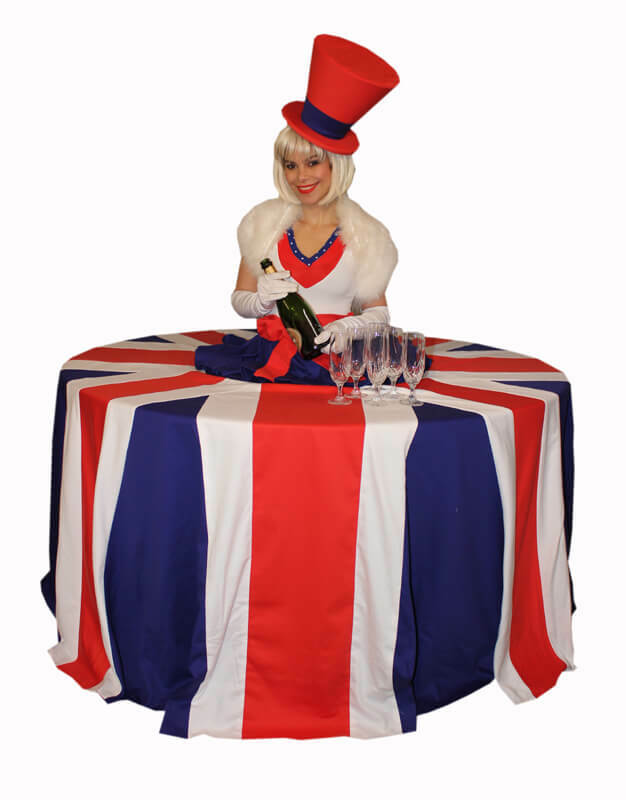 These large tables are worn by members of our staff who wear a variety of themed costumes. They can meet and greet, and mingle with your guests offering a drink, a canapé and a big smile. Surprise and shock your guests with our Tree Wise Men, these entertainers stand still as if rooted to the spot, looking just like a piece of topiary art, and then suddenly burst into life and hug people, walk about, talk, greet guests and even deliver champagne. Such a memorable entertainment and sure to bring smiles to everyone’s face when they’ve recovered from the surprise. Watch in astonishment as the human body get into positions, but also remains balanced. An unusual form of entertainment that will keep your guests enthralled throughout the performance. 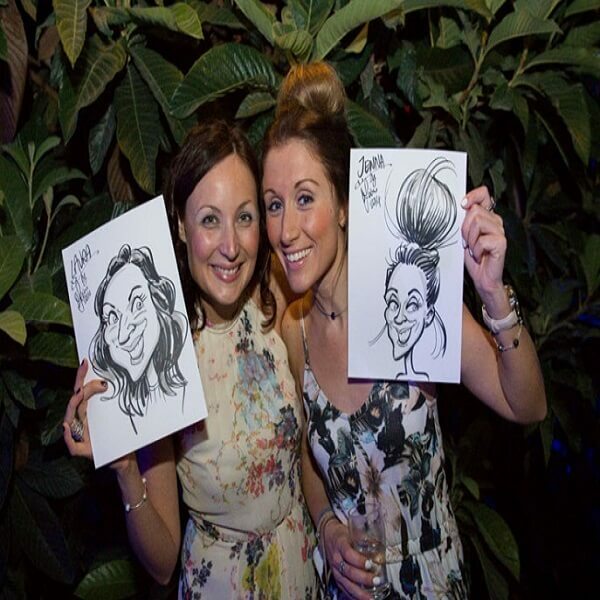 A caricaturist is an ideal way for breaking the ice at your party, entertaining guests between proceedings. Our caricature artists will make your event a blast! In just mere moments, our artists will sketch hilarious cartoon pictures of your guests. Kids are enthralled, adults are entertained, and everyone leaves with a cherished memento of your event. 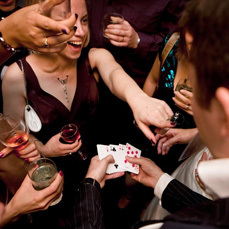 Magicians who are experts at entertaining at themed events, performing for people in small groups, whether seated or standing our magicians will mingle with your guests engaging them in impossible feats that will leave even the most cynical with a sense of wonder. 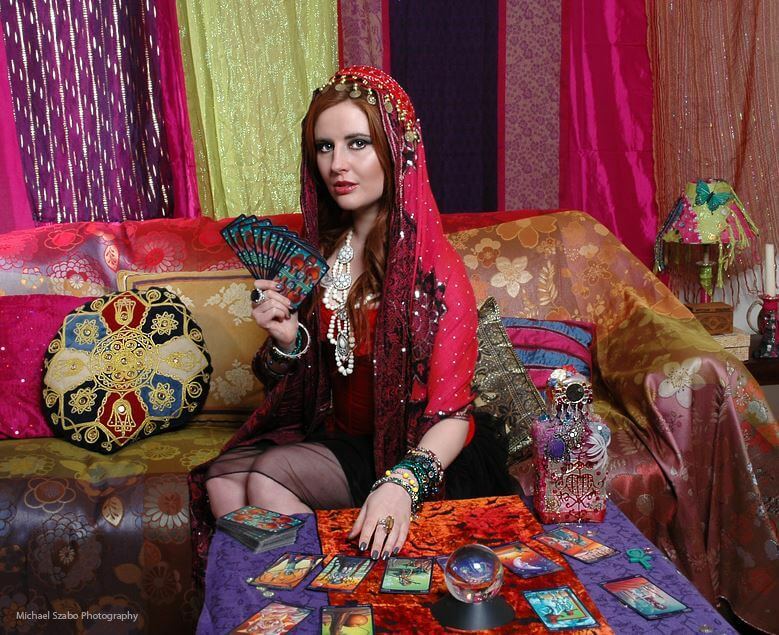 Our Fortune Tellers reads palms, tarot cards or the crystal ball. Very few people read the crystal ball at events, and our Fortune Tellers are especially unique in that they can read the ball, palms or cards whilst mingling amongst your guests. This makes it possible to do fun, quick, mini-readings at themed parties. An old English art that is performed in exactly the same way as it was done in the 18th century. 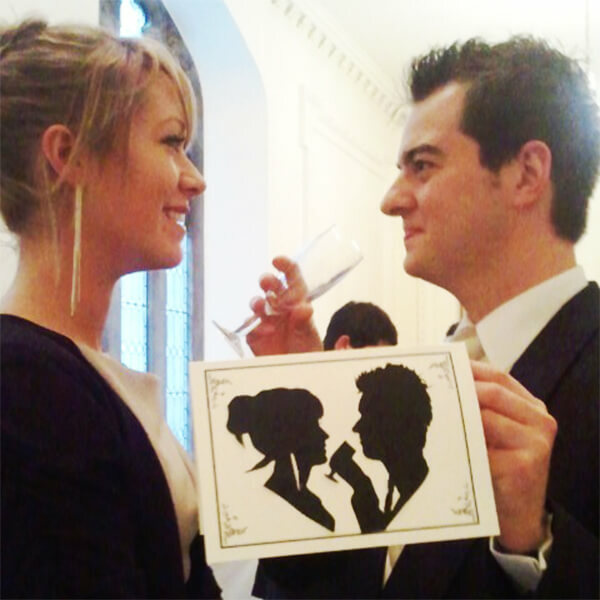 Using only a pair of scissors and paper, it is possible to swiftly cut silhouette profiles of your guests. 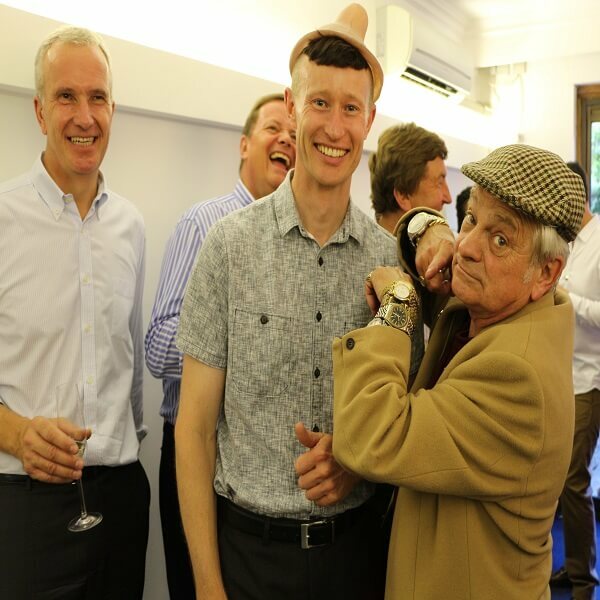 Meet and greet comedy Jesters armed with their razor sharp wit, spoof magic and juggling, physical humour and all round silliness...The perfect icebreakers for British themed events! 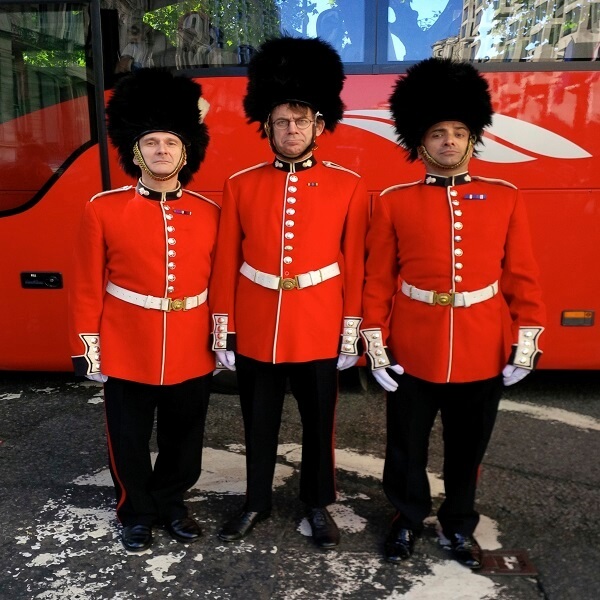 The Comedy Royal Guards are highly experienced, interactive, sharp-witted and physical comedy comedians. 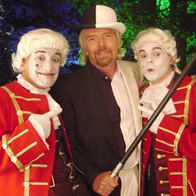 These high headed men cavort with guests in true British fashion and specialise in starting the occasion with a bang. Aristocratic, gossiping socialites, who love to mix it with the best! Lavishly dressed, light humoured and quick witted they are perfectly suited for meet & greet, mix & mingle events for any occasion.